Radical transparency isn’t a new thing, but we are seeing it more in security, as well as an increase in the need for Zero-Trust model. 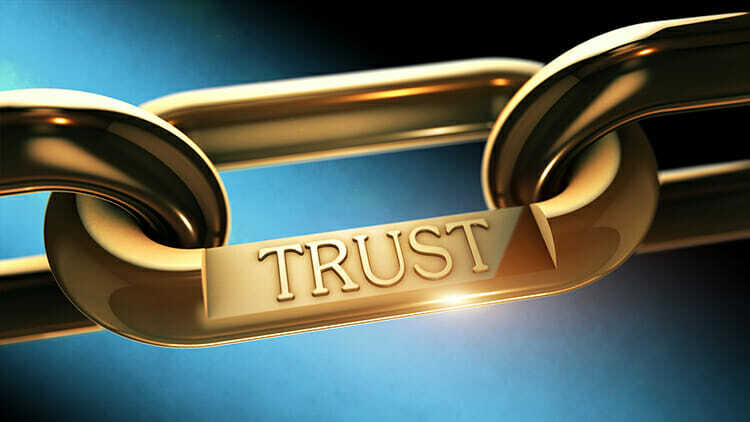 Mauriello observed that companies shopping for contracted security services are open to taking a trust-but-verify approach, and are looking for service providers to build that trust foundation by operating out in the open. It’s what customers want. Traditionally, service providers run platforms in silos – one platform for their analysts, one platform for ticketing and management, one platform for communicating with the customer. If and when a customer wants to see what really happened in their system, there’s no easy way to do that. Radical transparency gives the customer a clear vision of what the MSSP is doing on their behalf, and thus empowers the customer to be able to hold the service provider accountable. “Shouldn’t they be able to hold us accountable for what they’re paying us?” Mauriello wondered. The key word here is radical. Being transparent is one thing, but radical transparency opens up a vision in a more thorough way than ever before. It’s, well, a radical shift. In terms of the service provider-customer relationship, it means removing the idea of a multi-tiered platform of systems that are separated from the customer. Think of it as a parent and child relationship, Mauriello said, where the parent has access to check in on their child’s activities. The organization (parent) can see what the service provider (child) is doing on their behalf. Zero-Trust depends on that concept of trust-but-verify. Traditionally, service providers collect a lot of data for an enterprise, brought in from one place, generally a SIEM or some other log management tool. When digging into that data, the rule is to find the bad matches. To do that, you have to assume that everything is good until it’s bad, innocent until proven guilty. With the combination of Zero-Trust and radical transparency, you are verifying the good and you’ve opened up your playbook for your customers to read. That’s a good thing. Customers shouldn’t assume they have to automatically trust what their service provider is doing; they should have the opportunity to verify it, too. Talk more soon.